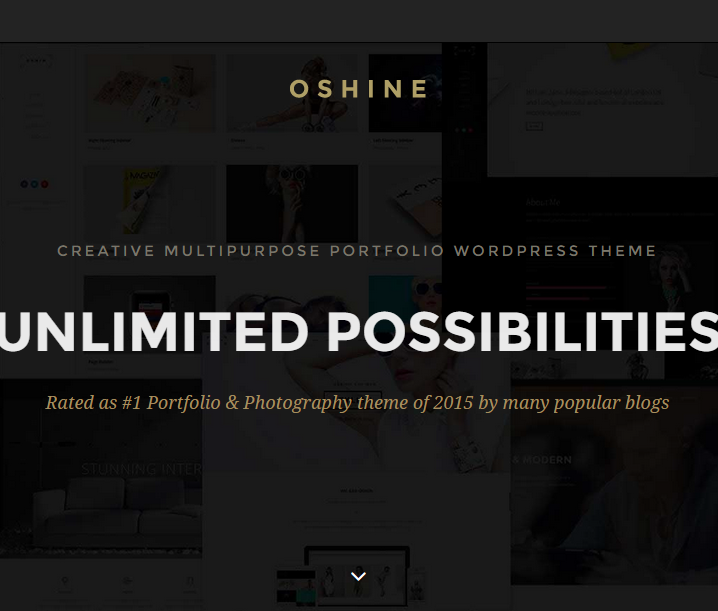 Oshine – a creative multipurpose WordPress theme. 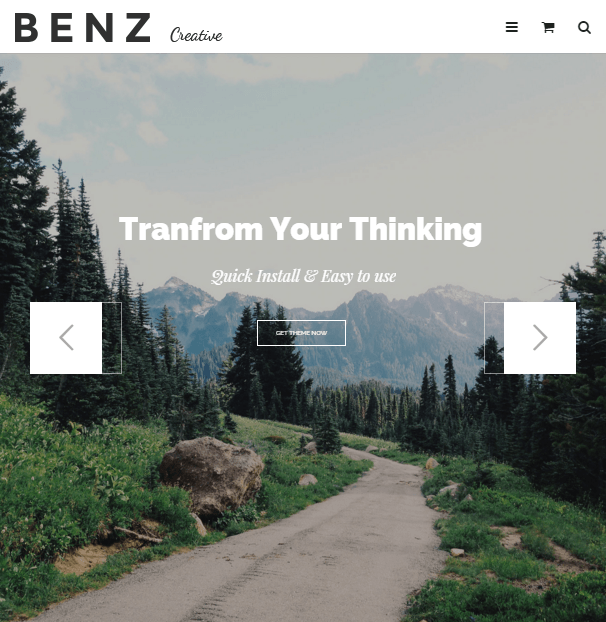 It is a beautiful creative multi-layout , multi-purpose WordPress portfolio theme. It is a single theme providing you with 18 unique demos. 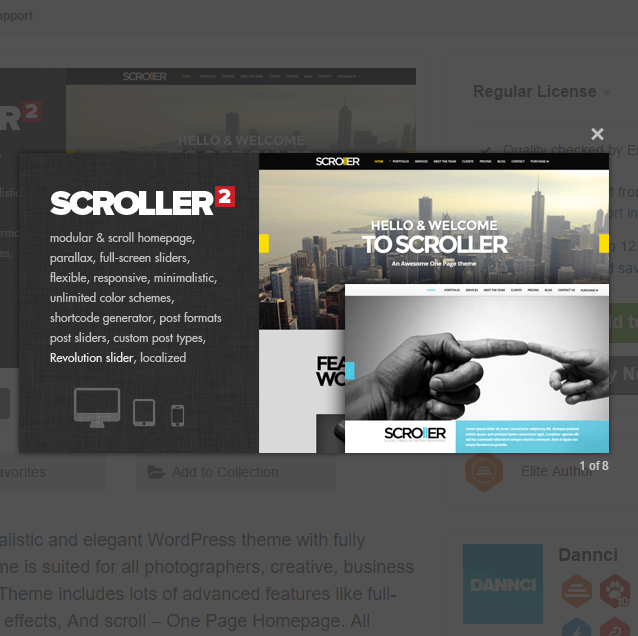 Its good to know that It has been rated as one of the Best Portfolio & Photography themes in many of the popular blogs. 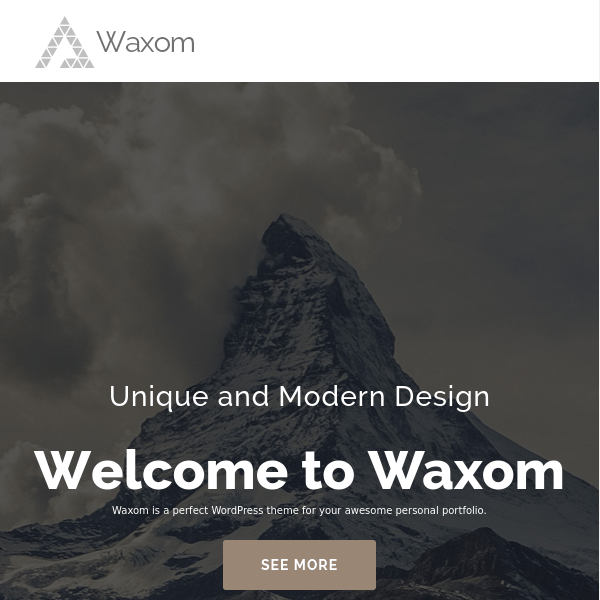 You can use this theme as it is packed with hundreds of feature in it that you will love it to apply. The design is very attractive and it attracts many of users for blog writing or for making a number of different different websites as it makes Oshine irresistible. It contains the various popular features such as Super fast Page builder which is simple, powerful and fast containing 50+different styling modules. It is fully WPML compatible. It is also integrated with various ecommerce plugin. you can also add background videos. There are 18 unique demos containing different portfolios, blogs, headers, pages, contact pages etc. 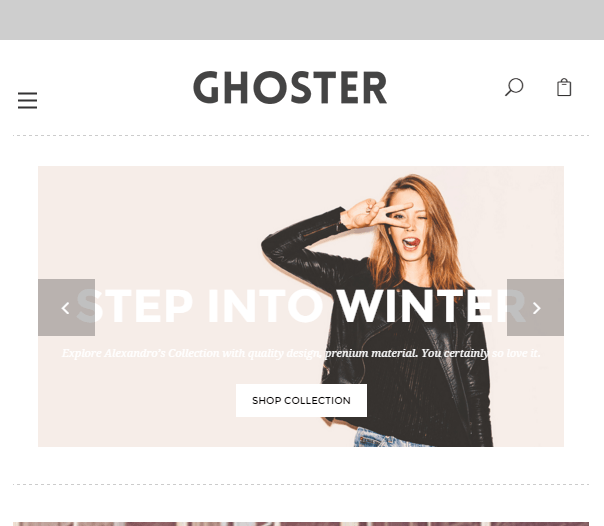 Theme’s page builder is superior to visual composers and others and the portfolio can be displayed in beautiful ways and the customer support is first class. The design quality of the theme is fabulous. A nice theme, easy customizable but the best is the personal attention of the creators…simply amazing. I’m using this theme for my own portfolio which is perfect for me.